It’s never too late to venture to the corners of your garage to break out that ball, bat, or racket and take a swing at an old hobby. However, some sporting equipment might be in a state of disrepair after having been in storage units for so long. 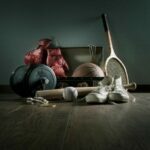 Whether you’re into basketball, tennis, or another sport, you can always clean up your gear and get it ready for fun again on the court or field in Arcadia, CA. The first thing to do when taking out your old sporting equipment is to wash it. Bacteria can settle in after a long period of storage, especially if you didn’t clean the gear beforehand. Use soap and water as well as antibacterial cleaners to kill the germs and to remove the lingering odors. Toss the sports uniforms in the washer and wipe down sporting equipment such as rackets, bats, and clubs. Leather baseball gloves and footballs may harden if they’ve been in storage for a long time. Using a good leather conditioner can soften the leather and prevent any further damage. You should also wipe down other gear with the appropriate polishes to bring out the shine and to restore it to satisfactory condition. If you’ve placed your gear in traditional units without climate control, chances are that they’ve suffered damage due to the extreme heat in Arcadia. Check for damage on your footballs, basketballs, clubs, and other gear. If large cracks have developed in the balls, you may have to replace them. Your helmets should also be free of cracks and extensive damage if you plan to use them for competitive sports. 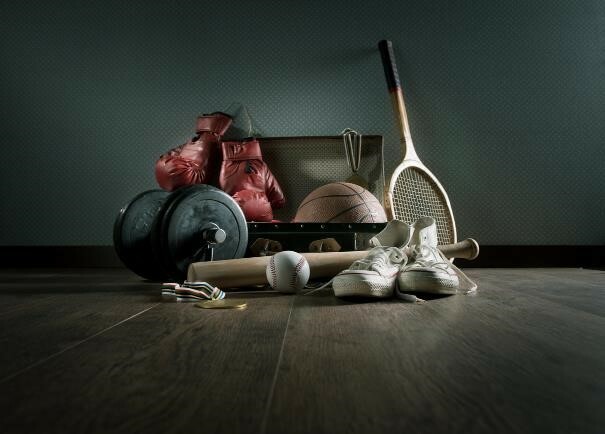 Before you place your sports equipment in self storage in Arcadia, CA, make sure to clean each item thoroughly. 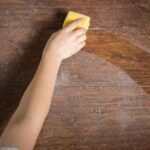 Cleaning them ahead of time will prevent bacteria growth that leads to odors. Polish the metal and condition the leather. If you take care of your equipment before placing it in storage units, it’ll come out as nice as it went in and reduce your prep time for the next sporting season.